Provides direct patient care activities related to respiratory care including assessment, diagnosis, planning, implementation and evaluation within the guidelines of the hospital and department. Can independently apply advanced clinical respiratory expertise and scientific knowledge including best practices serving as a resource to others as part of the patient care team. Ensures care provided is safe, effective, developmentally and age appropriate while complying with all quality and regulatory requirements as well as quality improvement initiatives. 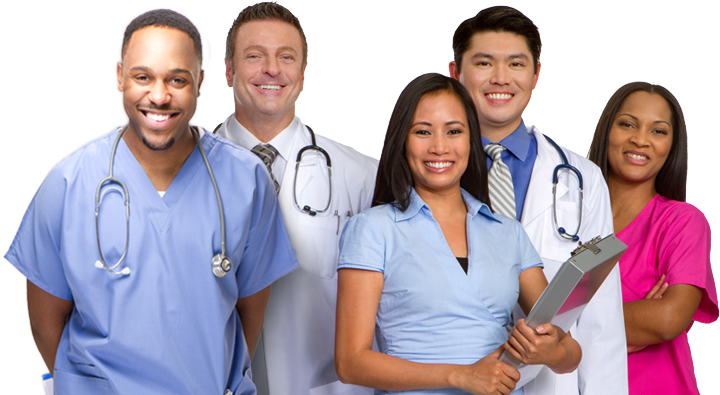 Provides education and training about respiratory treatments and procedures to others including patients, families, students, new employees and members of the healthcare team utilizing diversity and learning styles. Holds self-accountable and seeks out opportunities for continuous learning and feedback and is able to perform multiple related duties, prioritizing and applying effective time management. Performs various diagnostic and therapeutic respiratory procedures according to established standards, procedures, guidelines and policies. Applies respiratory knowledge and clinical expertise, including the ability to assess, analyze and troubleshoot as needed. Demonstrates advanced clinical and critical thinking skills to support additional job responsibilities such as ECMO support, bronchoscopies, sleep lab, labor and delivery, cardiopulmonary rehab, charge/team lead etc. as needed.